Paul Henderson is a nationally recognized speaker, veteran prosecutor and champion for social justice. 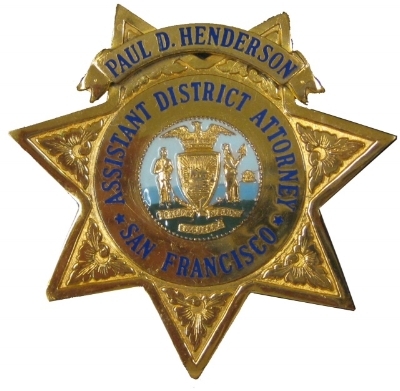 Henderson has spent his entire professional career working in public service for the city of San Francisco and most recently was appointed Director of the Department of Police Accountability, where he and his legal team are tasked with investigating all complaints regarding police use of force and misconduct. The prestigious office of San Francisco’s civilian oversight represents award winning practices of police reforms defined by 21 Century Policing models. Prior to this appointment, Henderson spent 7 years as the Deputy Chief of Staff & Public Safety Director to the former Mayor of the City of San Francisco, Edwin M. Lee. 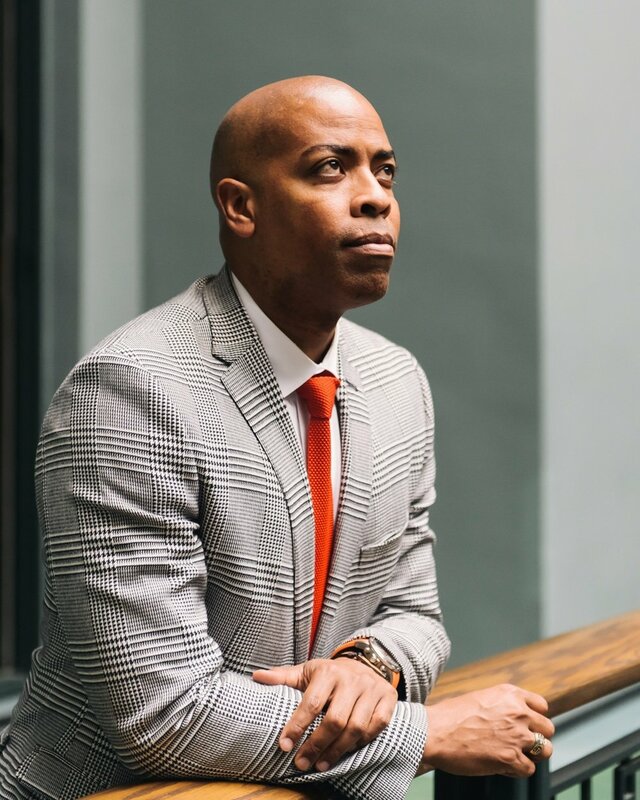 As a principal advisor to the Mayor, he was responsible for the development and implementation of strategic policy and administration on major issues affecting the city with an emphasis on the criminal justice system. These skills were developed during his tenure as Chief of Administration and prosecutor for the previous District Attorney of San Francisco, Kamala Harris from 1995-2010. It was there that Henderson not only honed his skills as a trial attorney, handling all types of cases ranging from nonviolent misdemeanors to serious felonies, but also became known as an expert in interpreting complex criminal justice public policy issues. As a leader and innovator, Henderson introduced numerous cutting-edge programs of national consequence including: a modified approach to 3 strikes, juvenile drug court, juvenile domestic violence court, drug possession court, community justice court and a neighborhood DA program. Henderson has developed curricula and conducted trainings for legal professionals, public agencies and elected officials across the country. 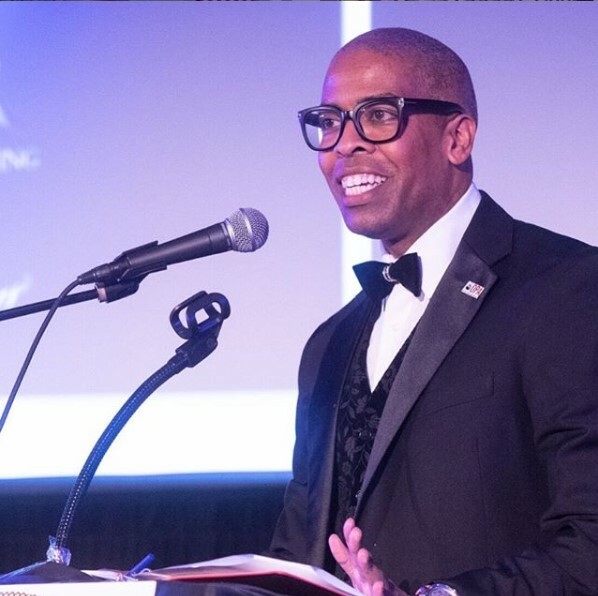 Known for his commitment and dedication to public service, Henderson was recently awarded California’s Lawyer of the Year by the California Association of Black Lawyers. His combination of legal experience and an informed perspective have made Henderson a nationally sought after speaker and on-air personality. In 2016, he was also honored to be part of a select group invited to the White House to participate in a national forum addressing justice reform. Henderson sits on the editorial board for California Lawyer Magazine and is a contributing writer to Politico.com. He also appears regularly on MSNBC, CNN, PBS and is the on-air legal analyst for the SF affiliate of CBS news. A native of San Francisco, Paul earned a BA from UCLA and a JD from Tulane University where he also served as class president. Henderson lives in SF with his two French bulldogs Hudson and Winston. Overcoming Obstacles and Turning Challenges into Success, Rocket Fuel, Redwood City. Paul Henderson commands the crowd at another event. NACOLE's 23rd Annual Conference, Moderator for panel, "Organizational Transformation of Law Enforcement Agencies through the DOJ COPS Collaborative Reform Technical Assistance Program,"